All this week I’ve had on my mind a famous line by Chuck Brown: “Whatever you do big or small, do it well or don’t do it at all.” This is one of those simple, yet profound statements. My late grandmother had another way of saying it that may not be suitable for all audiences, but even from her creative way of expressing the same message, I understood the importance of striving for excellence. What we input has a direct effect on the output we yield. The “Halves” are those who engage in half-hearted efforts and will later find that their output leaves something to be desired. The job gets done, but there are some elements missing that could’ve enhanced the outcome. 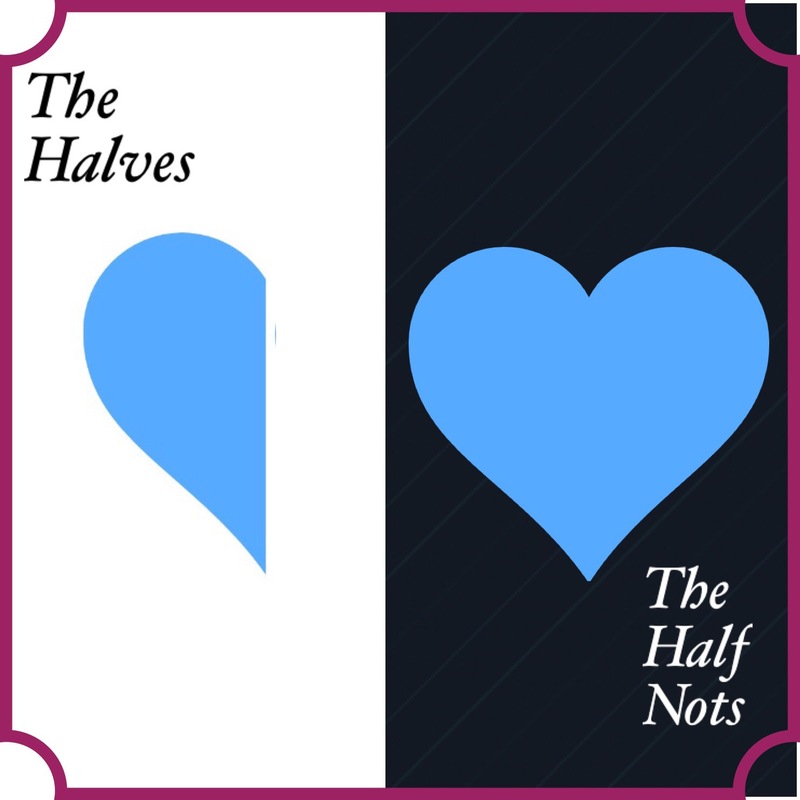 The “Half Nots” are those who put their entire hearts into what they are doing whether they are on a mission to buy a greeting card, completing a major work project, or any other endeavor. Sometimes, when we don’t understand the value of certain opportunities, we tend to fall in the category of the “Halves”. For instance, I can recall while being in high school being afforded the opportunity to take college courses as a part of the HI-SCIP (High School College Internship Program). The first semester, I enrolled in a psychology class and I enjoyed it. I paid attention, learned much, and applied myself. I earned a B in that class. The 2nd semester, I was enrolled in a World History class which wasn’t of interest to me so I took a half-hearted approach and squandered the opportunity. I earned a D: an outcome that certainly left more to be desired by me. That experience was both a learning and a teaching point for me. I just recently shared with my children the contrasts in the outputs based on my inputs. I’ve learned to not waste valuable opportunities by having the mindset of the “Halves”. If I am going to do it, whether it’s big or small, I’m going to do it well or not do it at all. Consider me a “Half Not”. Yes, I too consider myself a “Half Not”. I like that term. Like your grandma, my mom had a way of saying it, that I won’t repeat. Thanks; this is a reminder for me to give my all & strive for excellence in everything I do. Wonderful message! Thank you for this! Thank you and you’re welcome ToCo!!! You’re welcome, Cousin! I’m glad it helped!!! Love this!!! I’m trying to be and stay apart of the Half Nots group!!! Pray for me!! This is very prophetic and soul searching From Bishop Smith/Lamberts. Really?! Wow…to God be the glory!! !